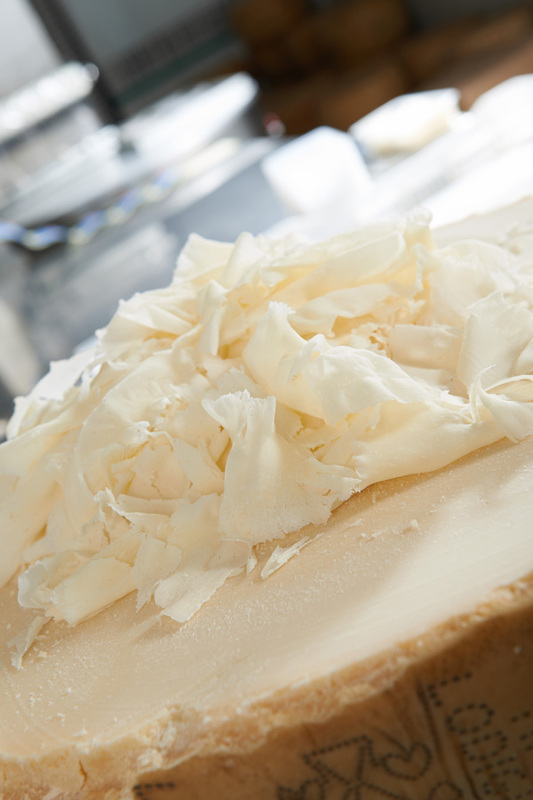 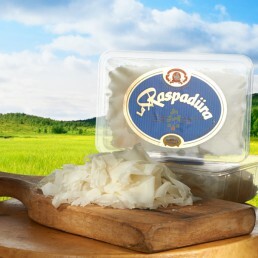 The “Raspadura Raimondi” are Tipico Lodigiano cheese veils coming from the best quality few months aged cheese wheels. 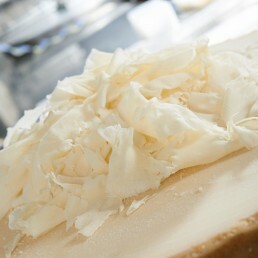 The production, strictly hand-made, consist of Tipico Lodigiano cheese wheel scraped off with a particular flat blade. 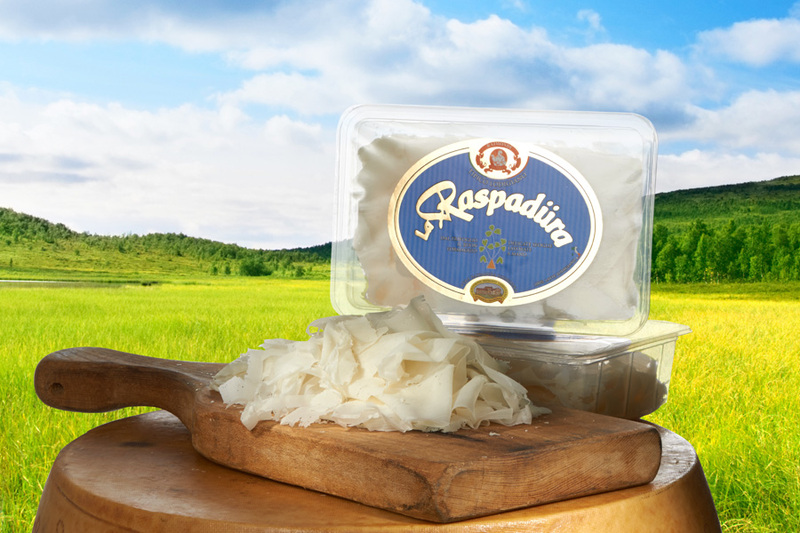 Soft and delicate cheese layers are originated from this hand-craft ; indicated for children’s diet and growth and together with other sours.